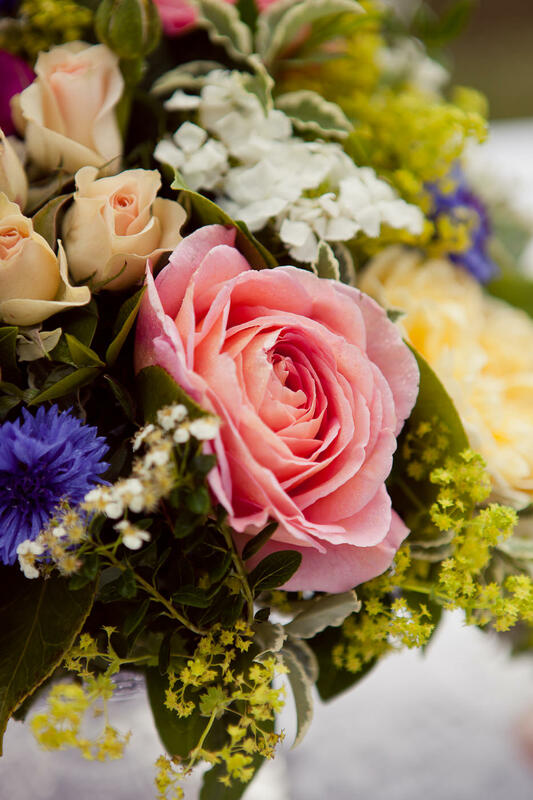 If you love flowers choosing the right florist for your big day will be a massive decision for you so I thought I’d give you a few pointers from inside the trade. #1 Go for someone you click with. You’re going to be collaborating pretty closely with this person so make sure its someone you get on with and, even more importantly, someone who gets you and your vision. 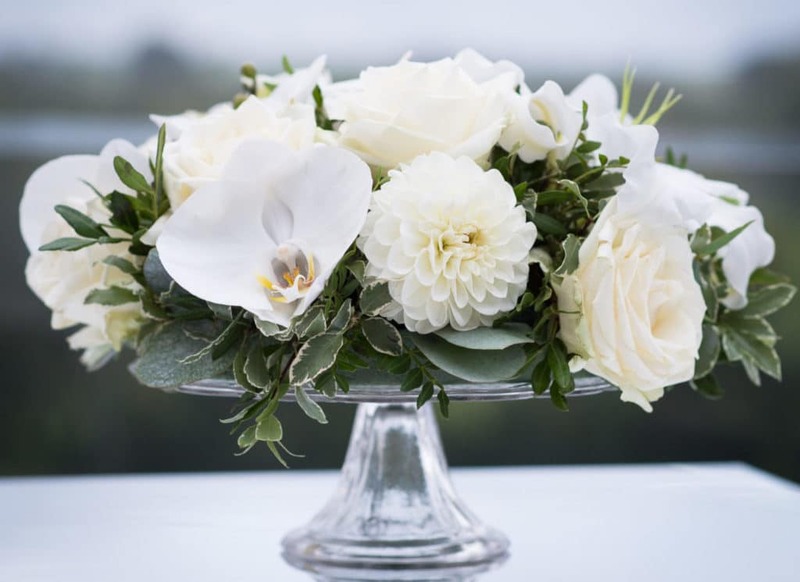 Whether you know exactly what you want, or have absolutely no idea, the right florist will give you the confidence that they will meet your expectations and where necessary guide you all the way along that journey as you work out together which flowers will truly reflect who you are and the wedding you’ve dreamt of. Pick up the phone or drop them a line and have a chat/email conversation. The first thing to establish is if they are free and able to travel to your venue. Next they will probably ask you a load of questions which will help them start to visualise how you’d like your wedding to look. If you already have a clear idea, now is a good time to ask for some approximate prices. 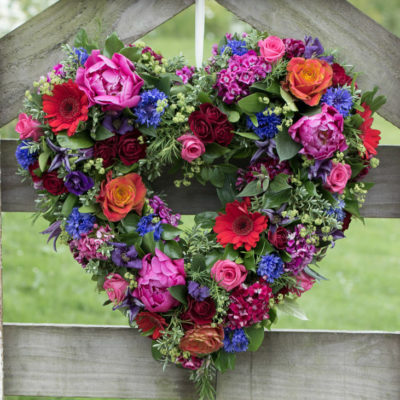 Some florists offer packages and can send you a price list while others will need some initial info. If you have a strict budget let them know and make sure you ask about any extras such as delivery charges, VAT, vase hire etc. Things are going swimmingly – you’ve had a lovely chat over the phone/emails, you like their style, they understand what you’re after and can produce this for you within your budget… the next step is to meet up. I’d recommend you see at least 2 florists but if you’ve found several and you’ve got the time, meeting 3 or 4 is even better. Each one will have some fantastic ideas and bring their own style and creativity to the table, helping you build on your vision. Bear in mind though that some florists charge a consultation fee (usually redeemable against an order). If you’re fiancé has really thrown himself into the wed-min and you want to add on other wedding-related meetings, or make a day of it and go to lunch somewhere lovely, then bring him too. It’s great for the florist to get to know you both and you never know, he may just have some brilliant ideas/ strong opinions! But if you’ve decided to divvy up the tasks and flowers aren’t his thing then consider bringing along a bridesmaid, your sister, mum, or someone who knows you inside-out and who’s opinion you rate. 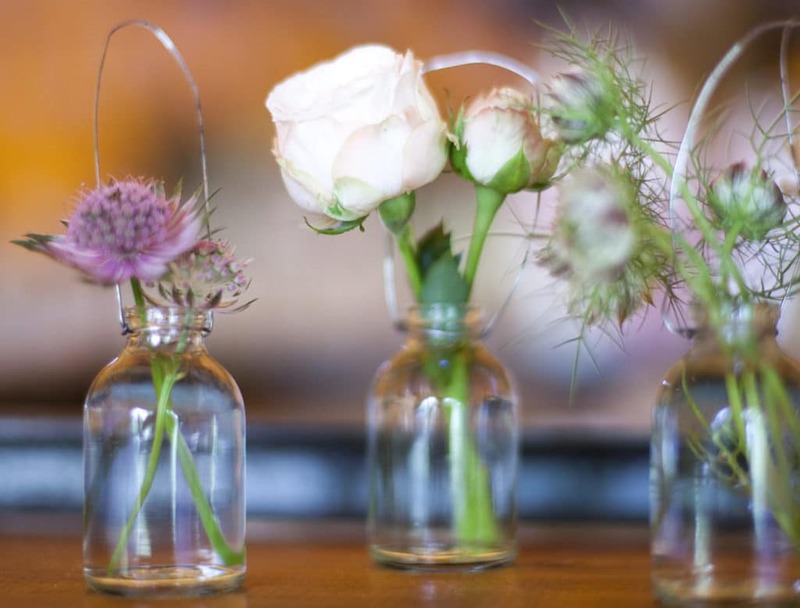 Meeting your florist should be a really fun part of the wedding planning process so why not share it?